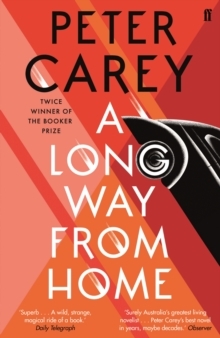 Peter Carey is justly renowned for his novels, which have included the Booker Prize-winning titles Oscar and Lucinda and True History of the Kelly Gang. 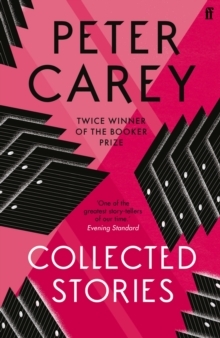 He is also a dazzling writer of short stories and this volume collects together all the stories from The Fat Man in History and War Crimes as well as three other stories not previously published in book form. 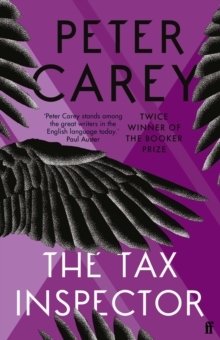 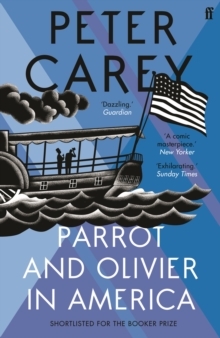 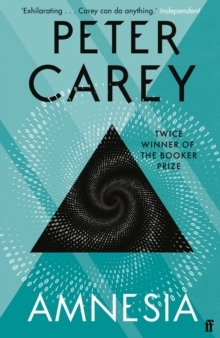 The stories, persuasive and precisely crafted, reveal Carey to be a moralist with a sense of humour, a surrealist interested in naturalism and an urban poet delighting in paradox.